There’s a big difference between hoping you become competent and ensuring that you become competent when it comes to coaching. Through a qualitative research project, we’ve discovered Nine Core Competencies that effective coaches practise, and we’ve developed a way of assessing these competencies. Request more information. 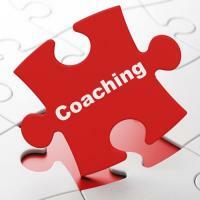 This site has been developed to support you as you coach and help you leverage your coaching skills. Interestingly, the Bible never commands or even encourages us to coach. The word coach is never used in the Bible. So why coach? Is coaching biblical? The Bible does command us to do certain things: to make disciples, to encourage one another, to listen to the Holy Spirit, to follow what we sense God is calling us to do. Yet in most cases it never tells us how. How are we to make disciples? Is one method right and another wrong? Certainly there are some methods that are wrong, all the way from forced discipleship to non-relational discipleship. But generally speaking, God leaves the methodology up to us. Any method that is consistent with the general principles of scripture may be used, provided the end is a biblical one. Coaching is one such method, and in this case a method that is consistent with biblical principles. The 360-Degree On-line Coach Assessment is use to evaluate a coach on Nine Core Coaching Competencies of a Christian Coach. 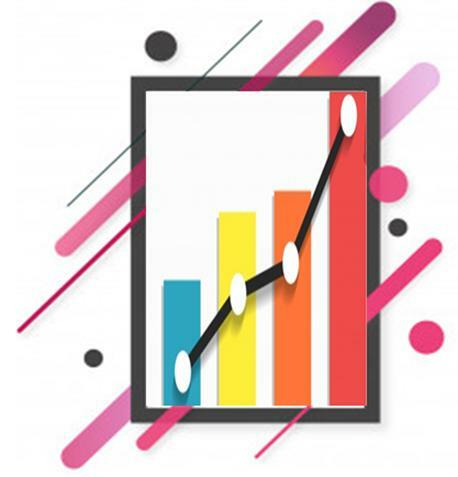 Based on the perspectives of the coach (or a coach-in-training), a supervisor (or a coach- mentor) and two (or more) people being coached, this research-based evaluation tool will allow the coach to view their strengths and possible areas of growth which will help in developing a regular Personal Action Plan. The Ministry Specific Resources include the One Page Coach Storyboards which are designed for coaches as they work with others on their learning journey. Designed around a simple one- page structure, Storyboards aim to provide the coach with an integrated process for working on one of many topics in coaching sessions. Most of our Storyboards also have accompanying Coaching Guides which are a simple resource which a coach can use in any coaching session. They contain specific introductory notes and suggested questions that can be asked to help open up the conversation. These targeted questions (and support coaching notes) exist for all the frames in a coaching storyboard. The individual being coached can then refer to their own separate storyboard as a guide to the conversation (which is likely to be over several sessions) and the coach invites the individuals to think about application issues by asking the questions and probing further when answers are given. As these booklets can be used again and again, they are a very cost-effective tool for every coach who can build up their library of titles for a 'when-needed' basis. 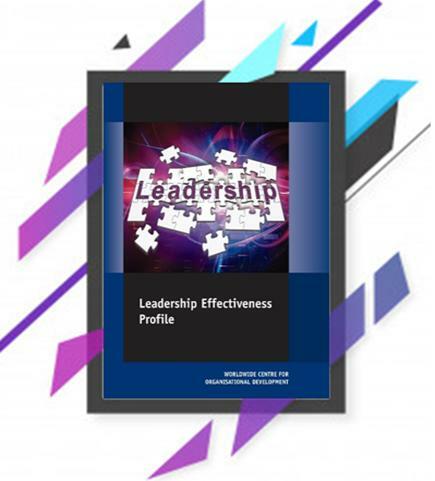 You will also find Skill Builder Booklets which are short, sharp and succinct resources that provide the best thinking on a range of key leadership topics. They are designed to provide a practical method for improving skills and focus on explaining the main steps in the process. On the back page of each booklet, a template illustrates how the process fits together for practical and immediate application. 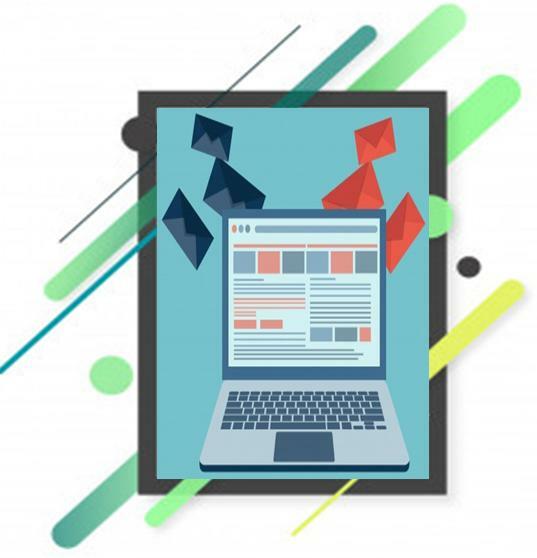 They provide extra information if you are using our most popular Storyboards and Coaching Guides. Finally Diagnostic Assessments are questionnaire-led instruments which come with full interpretive notes to help individuals discover more about who they are and what their style or skills may be. Good coaches make use of subject related assessment to help coachee get a good idea of where to start in their development process. Assessments can be purchased in two formats - online or downloadable.